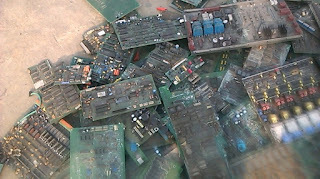 Start electronic scrap recycling and get rich soon. This is one of the world’s best businesses these days because it is a metal business. You get gold, silver, palladium, platinum, copper, lead, tin, aluminum and so many rare metals from this. First and foremost thing before starting a business is to look for the sources of the raw material at a very good price. And the best thing about this business is that e-waste generation is increasing by the day. Second important factor is to decide the size of the plant, according to your budget. Third is the area of the land. And the fourth and most important aspect is the selection of the machinery. The best electronic scrap recycling machines are either from Germany or Italy. China also makes electronic waste recycling plants, but they are not as durable as that of Germany and Italy. Some Turkish companies also sell these plants. They too are not as satisfactory as their manufacturers claim them to be. So, do a thorough research before buying the electronic waste recycling machines. After this comes the skilled chemists and engineers. Most of the plants fail just because their consultants, chemists, engineers and the management team as a whole lack expertise in the field. Another important aspect to be kept in mind is that don’t start the facility right away. I mean to say, gain some experience first. You may either do a job in a recycling facility to understand the nature of the business completely or start the business on a small scale first. The benefits of this strategy are that you get to understand all the ups and downs of the business. You can even first start as a dismantler. Even if you have some loss, it will be very little in comparison to the one you might have by starting the plant without experience. The secret I am going to reveal to you now is that inexperienced people are not able to decide what material to process and what not? Whereas experienced people only recycle the stuff that gives more profit. 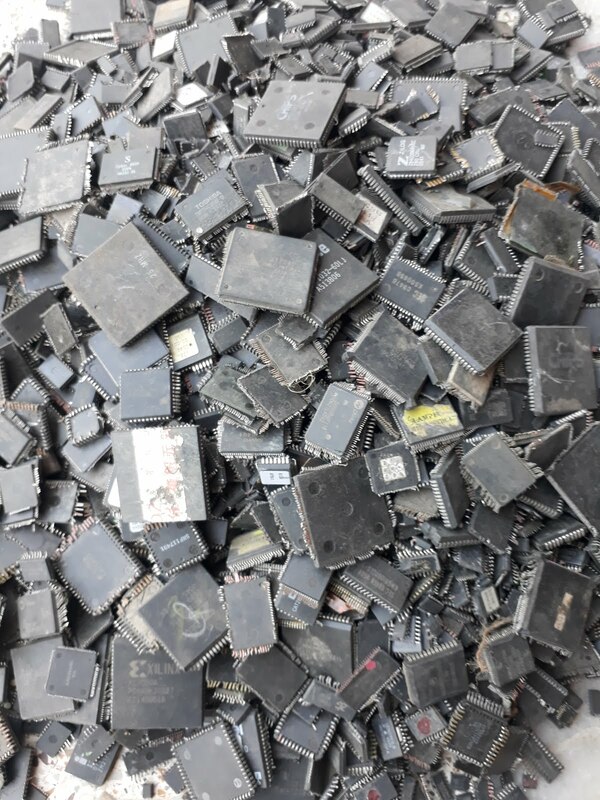 I receive so many calls from people in the process of setting up the e-waste recycling facility almost every week telling me their consultant has advised them to recycle computer motherboards only. And I pray to God for their mental equilibrium in the time to come. So, it is undoubtedly a good business, yet you need to take into consideration so many aspects before starting an e-waste facility. This topic is very big, so I will keep providing you with very useful information on it in parts. Hope you like the tips that I have given. It is the result of my thirty years of experience in this field.